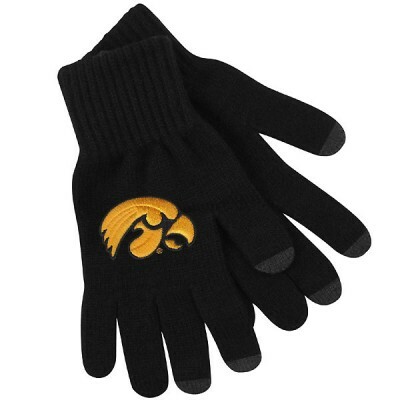 Gear up for the winter and cold game nights with the Iowa Hawkeyes UText Gloves. 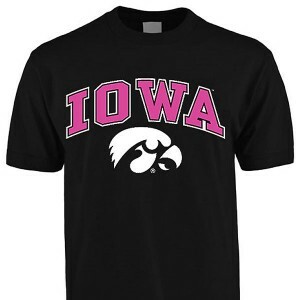 These black knit gloves feature the Iowa Hawkeyes logo in gold embroidery. They feature texting tips on the fingertips of the gloves and are available in Medium sizing. Made by Logo Fit.